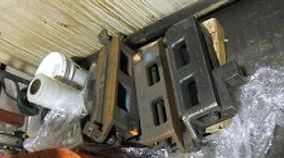 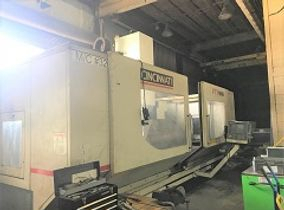 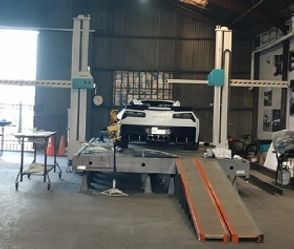 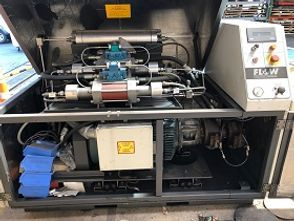 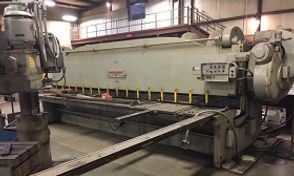 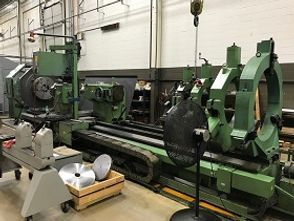 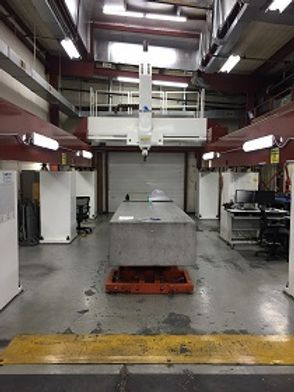 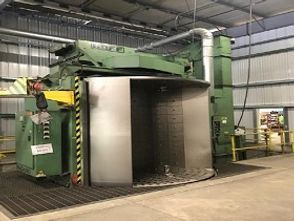 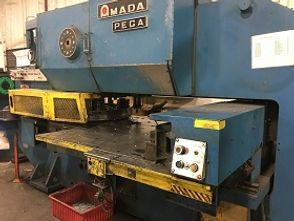 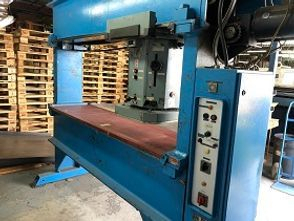 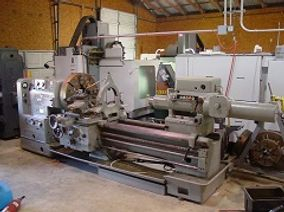 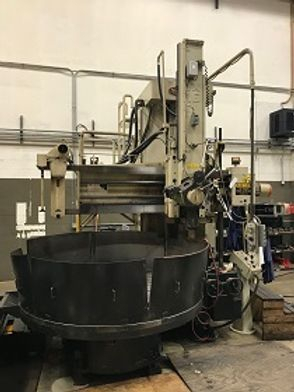 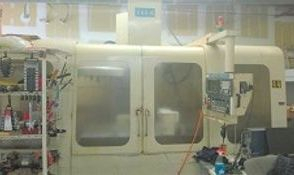 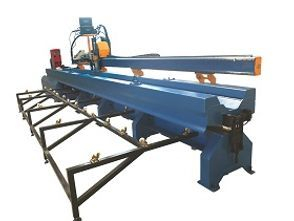 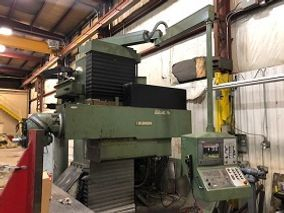 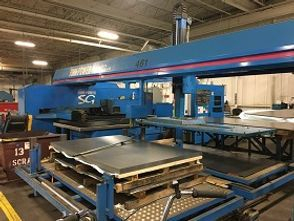 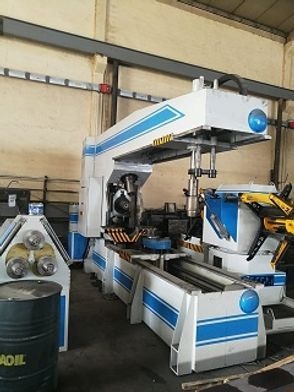 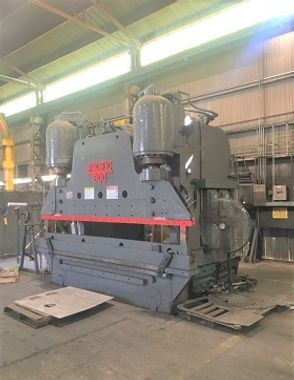 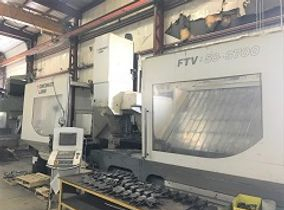 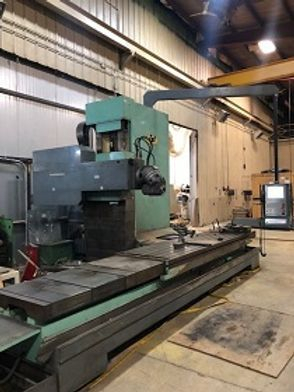 IF YOU ARE LOOKING FOR "CNC WITH LIVE TOOLING ONLY"
IF ALL YOU NEED IS "JAWS" FOR YOUR MACHINE "CLICK-HERE"
The turret head has not been used in years. 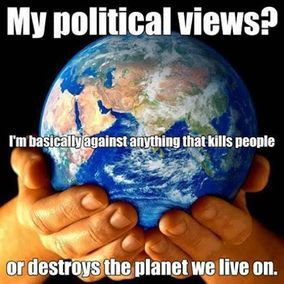 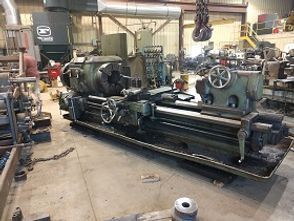 I do not think it even moves anymore. 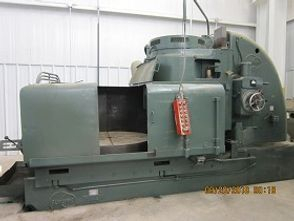 The pendant control is also worn a bit. 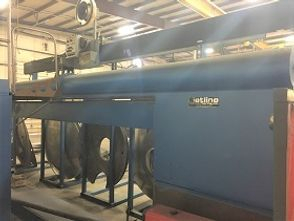 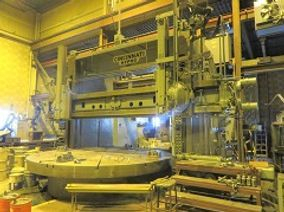 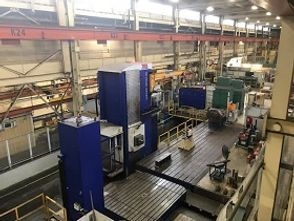 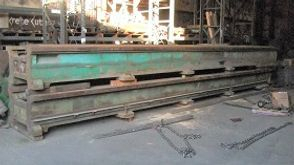 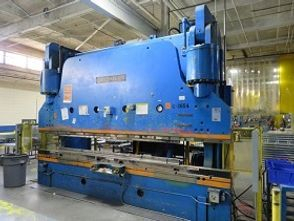 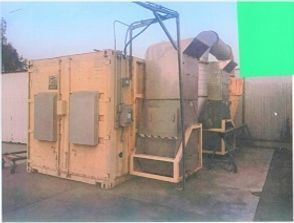 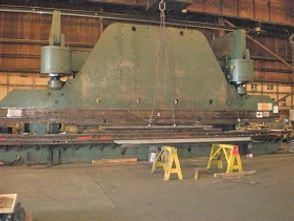 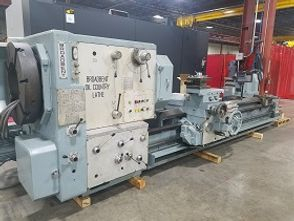 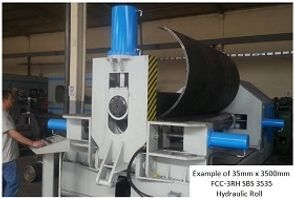 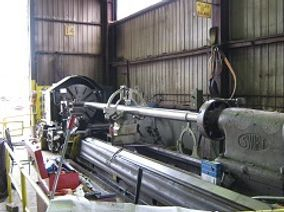 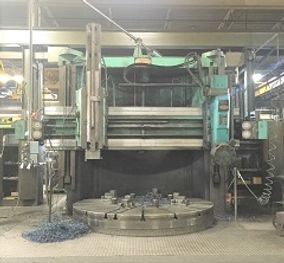 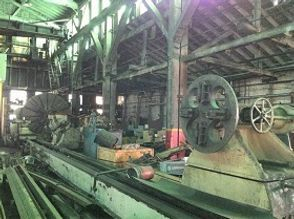 120" ~ 108" x 84" Giddings and Lewis CNC Vertical Boring Mill "Retrofit 2014"